At Camper Care it is our mission to help our customers find the perfect RV to fit their camping lifestyle and budget. 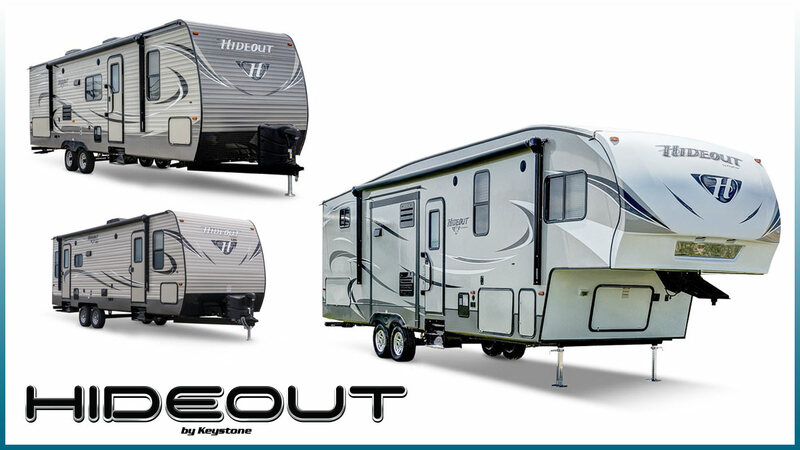 We have a wide variety of travel trailers, tent campers and 5th wheels to choose from. 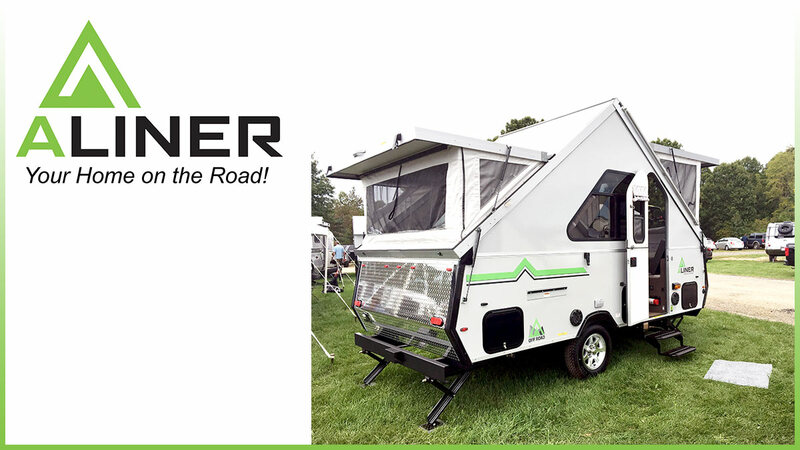 When you purchase a unit from Camper Care, you receive a full educational show thru demonstrating on how to properly use the appliances, features and accessories of your new unit, AT NO ADDITIONAL COST! 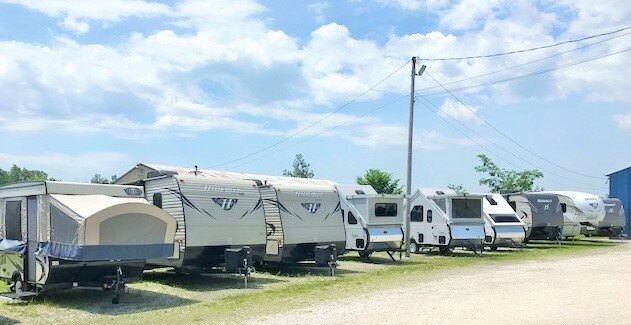 Our inventory is ever changing so please call Camper Care today for a full list of our in-stock RVs. Camper Care’s business foundation has always been based on our talented service department. Our trained service technicians have decades of experience working on all types of travel trailers, folding campers, horse trailers, truck campers, motorhomes, concession stands and even golf carts. 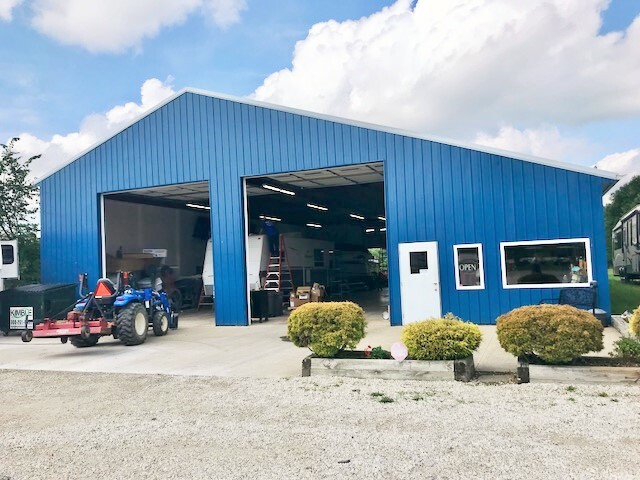 Care Care has 6 large service bays and a huge selection of parts and accessories on hand so we can get you fixed up quick and back to camping. If you have an insurance claim, don’t sweat it! Camper Care will work closely with your insurance company to settle the claim so you do not have to! Camper Care also has the most economical shop rate around and the best reputation! So why would you go anywhere else? Call Camper Care today to schedule your appointment! Do you want to get outside and enjoy the wonders of nature, but all you have is an old ripped up tent? Why fight to set up complicated tent poles just to sleep on the hard ground when you can walk into a camper, flip on the A/C and relax comfortably on a nice, plush bed? 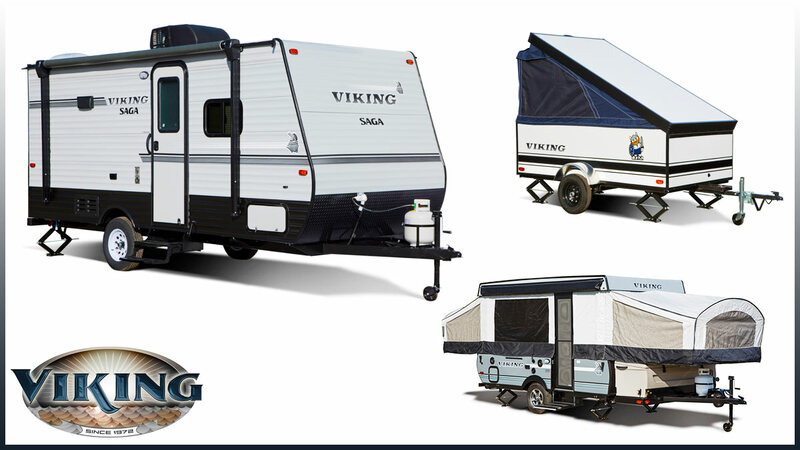 At Camper Care we rent high-quality Viking Folding Campers for unbelievably low prices! They are very lightweight and can be towed by most vans, trucks or small SUVs! Life is too short to stay in civilization, get out into nature and start living! Call Camper Care today to reserve your rental. Our certified sales specialists and repair technicians work hard to make sure you have the best experience possible. Every Camper Care team member will work together to create the best results possible. 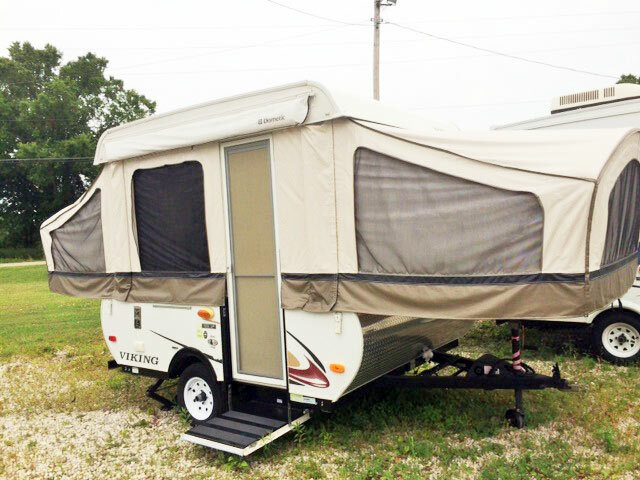 Our mission at Camper Care is to make buying your new RV as easy as possible. We feel the same about financing. Call Us Today for a hassle-free experience. We are committed to excellence and will ensure that we continually exceed our customers’ expectations. We will cultivate the highest quality work environment possible. We will continue to be an integral part of our community, and we will strive to be an enlightened business in all we do. We are proud to announce the launch of our newly redesigned website. On behalf of the Camper Care Crew, Welcome! The new site has a modern layout and design. 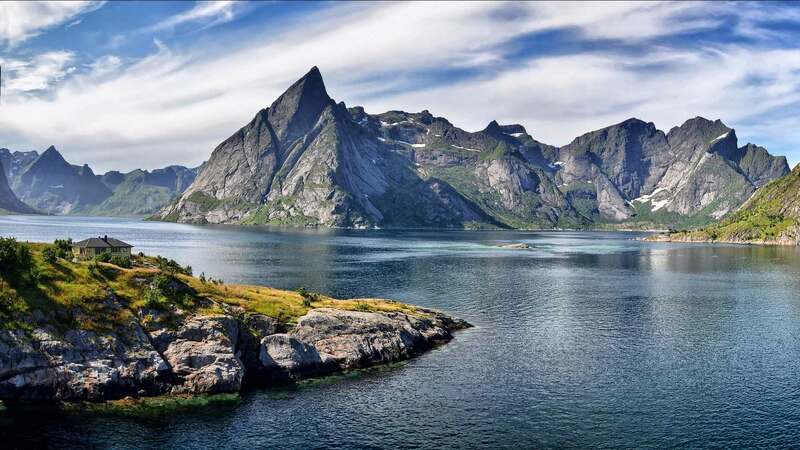 It is optimized to view it in multiple devices and using any level of internet connection. So whether you are on an iPad at home or an android phone roasting marshmallows next to the campfire, you will be able to easily and conveniently schedule service or browse our current inventory. We are also focusing more on multimedia, so images, videos, and other multimedia content are emphasized to maximize the impact of our listings and services. We encourage you to explore the new site. Although much has changed, all of the resources that we have created over the years are still part of the design. Thanks to everyone who has given us feedback on the site design, and helped us to create the more connected, organized and social Camper Care website you see today. Boy, do I have a review. I haven’t yet had work done by Camper Care but they came very highly recommended by close friends. However, just from the battle with my insurance company, I can tell you that Bud (owner) and the Bunch have done everything in their power to help me along with this battle! Bud, his wife, and daughter literally took time out of their busy day to come out to my house in Stow to have a first-hand look at the storm damage on my camper. They then quickly put an estimate together, sent it to the insurance company and Bud was forced to have one of the most asinine conversations with the adjuster of my insurance company, quite possibly of his entire career as the owner of an RV dealer. Now granted, they, of course, want the business, especially with an insurance claim but, the entire team has been in immediate contact with me every time I was seeking advice, or just to vent. Honestly, it’s like they were cheerleading for me. This was over the course of two months. I can’t say enough about the customer service, the willingness to help me out with advice and get me material at the drop of a hat to help me in my battle with the insurance company. I wound up winning the battle finally, and Camper Care will, of course, be getting the job. Problem? Still haven’t gotten the check but, it should be here shortly. Bud has also been willing to work around my camping season as well so, I’m just thrilled with the treatment so far. If the quality of the work is as good as the customer service and is done in a timely fashion, I’ll be recommending Camper Care to everyone for sales and service! Keep it up guys and gals! 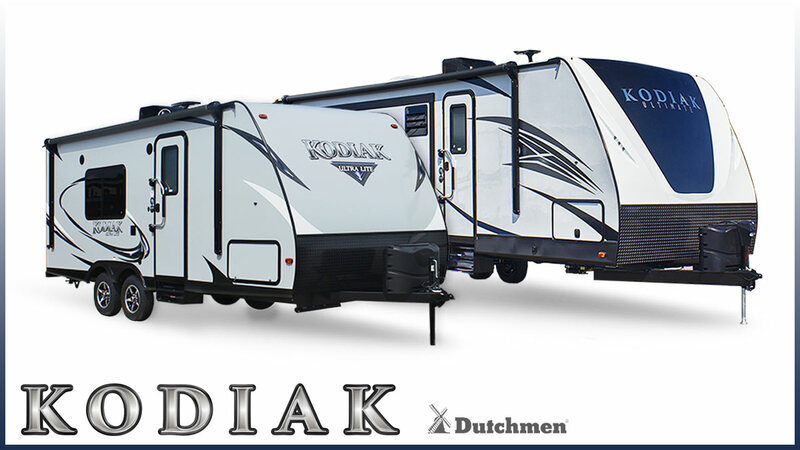 Browse through the vast selection of campers that have recently been added to our inventory.